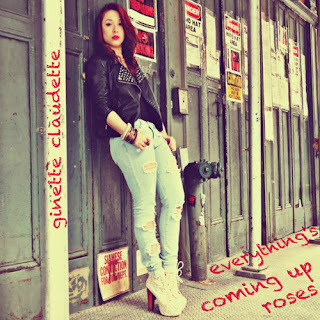 Newcomer Ginette Claudette dropped her new mixtape: Everything's Coming Up Roses yesterday, and I must say I am really enjoying it. The singer/songwriter did a great job with her 8 song EP. 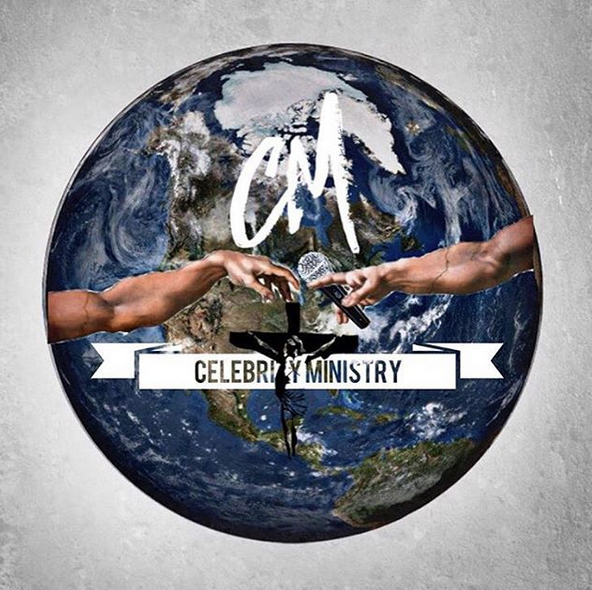 Check out how she put a spin on Kelly Rowland's mega-hit, Motivation, and made it for all the dreamers out there. Yep think I'm going to like this young lady.